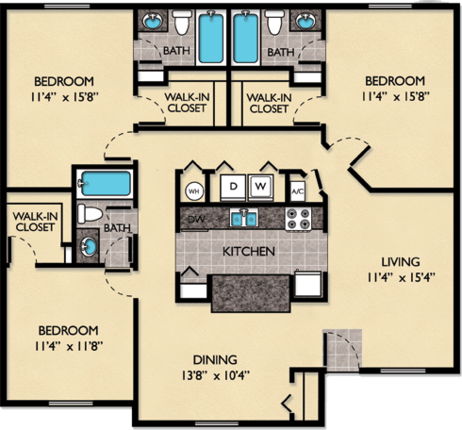 Windmeadows Apartment Homes of Gainesville, FL are a premier pet friendly community. We are located adjacent to the largest shopping center in Gainesville, Expanded Butler Plaza offering 87 high end retail stores, movie theaters and restaurants also close to Shands HealthCare, Veterans Hospital, the University of Florida and easy access to I-75. 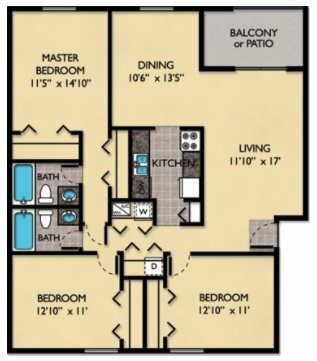 Each of our spacious one, two and three bedroom apartments includes updated appliances, kitchens, fixtures, patios/balconies and ceiling fans. 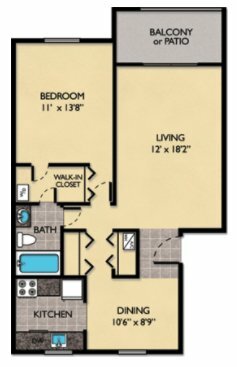 Select floorplans feature washer/dryer connections and walk-in closets. 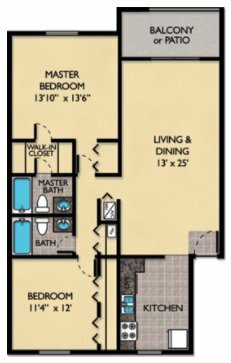 Our scenic community offers a refreshing pool, poolside cabana lounge area with misting fans, gourmet grilling station, picnic areas, sauna spa, 24-hour fitness center, sand volleyball, lighted tennis courts, basketball court and billiards parlor. 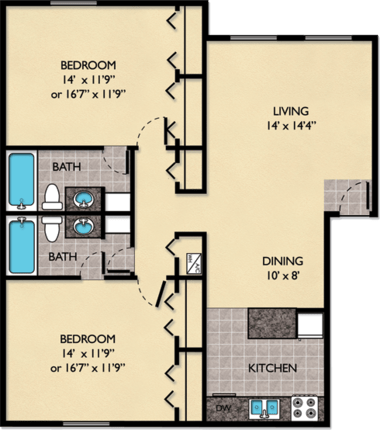 Windmeadows Apartments is located and 2.77 miles from University of Florida. The property has a Walkscore of 66, so you might need to drive or bike some of the time. Windmeadows Apartments has many shops nearby. Coffee shops in the area include Lollicup, Starbucks, Mi Apa Latin Cafe Of Gainesville. There are a number of markets in the area include Walmart, Publix Super Market at Esplanade At Butler Plaza, Publix Super Market at West Gate Shopping Center.